Jiggs Karla, aka the “Czar of Indian Cuisine”, has opened his popular Masala Library in the world’s tallest five-star hotel, right here in Dubai. 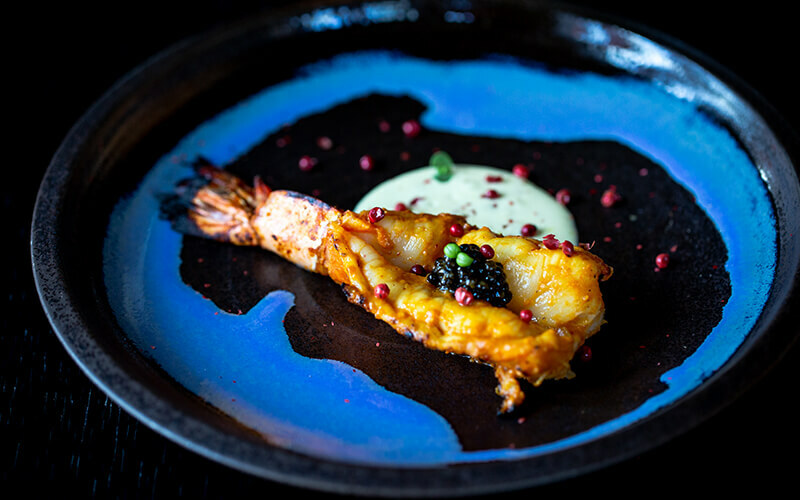 The contemporary Indian restaurant utilises some of the latest technology and cutting-edge techniques, placing itself at the forefront of innovative cuisine. 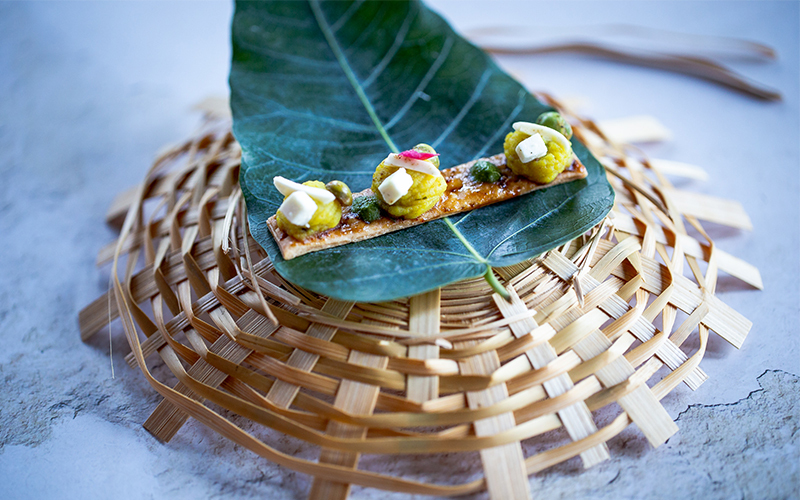 Molecular gastronomy is an integral part of the Masala Library menu, and reflects cuisine from key provinces of the country – elucidating the rich cultural heritage from centuries before. Masala Library is the magnum-opus of Karla, who is also known as the “Taste Maker to the Indian Nation.” The restaurant’s signature 12-course tasting menu, involves sampling small portions of signature dishes, including a deconstructed samosa, chicken tikka prepared three ways, Rajasthani mutton curry, mushroom chai and jalebi caviar, to name a few. 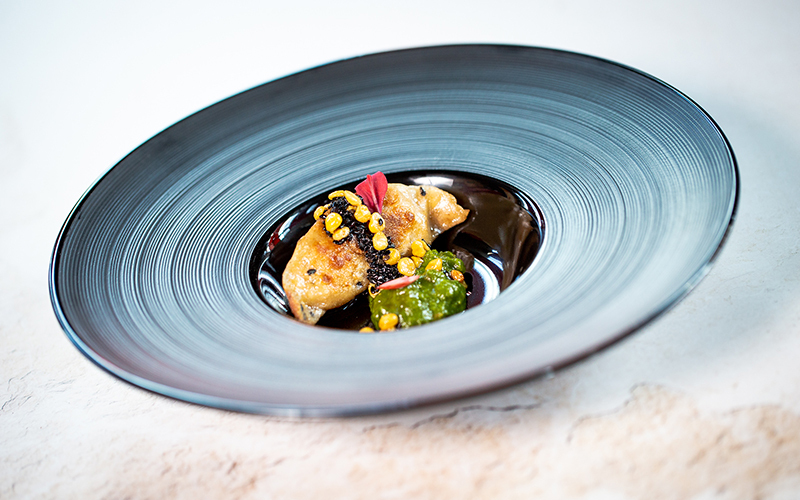 The vegetarian 12-course set menu is priced at AED 215 per person (food only.) Non-vegetarian is priced at AED 245. Details: Masala Library at JW Marriott Marquis, Business Bay, is open daily from 6pm until 11.30pm, and the bar closes at 1am. Call 04 414 3000 for more information.